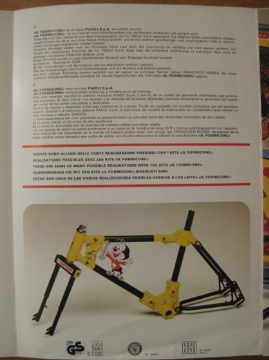 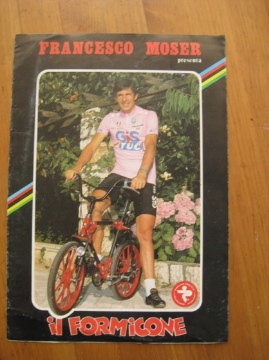 Francesco Moser was paid to sponsor this wacky BMX bike that could be modified into a tandem. 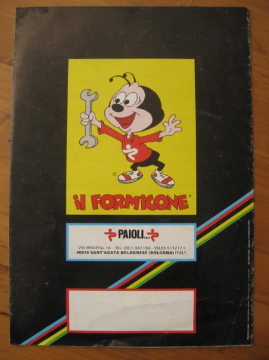 Produced in Bologna Italy by Paioli. 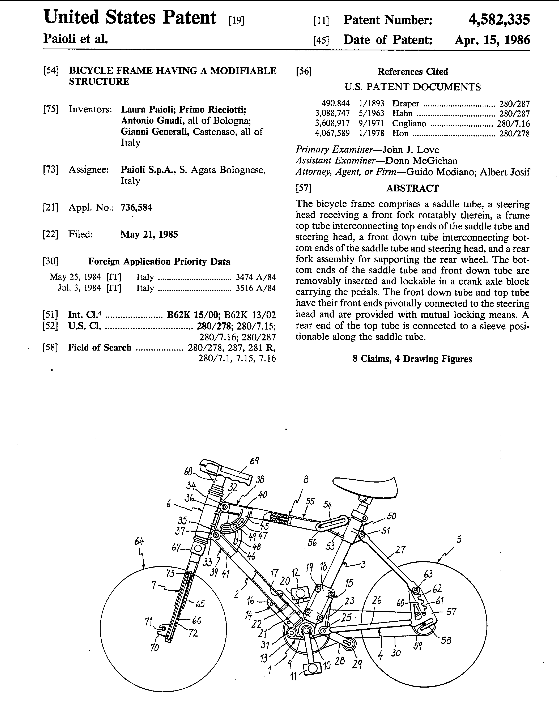 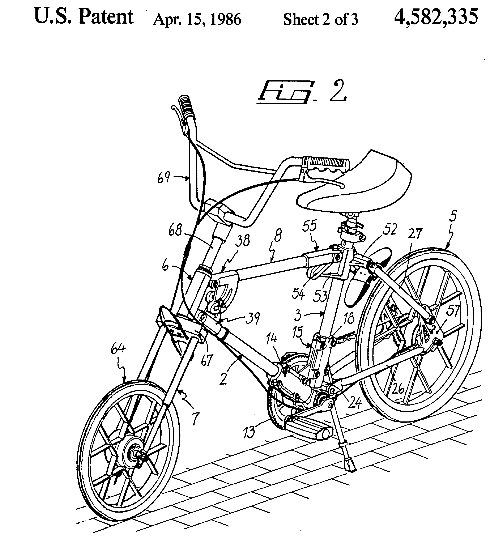 Also below are 2 images from the US patent, dated April 15th, 1986. 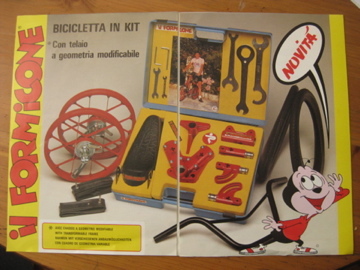 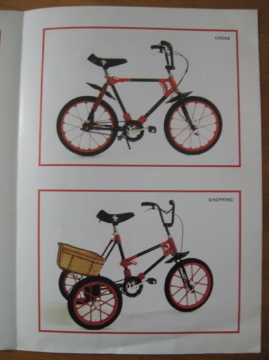 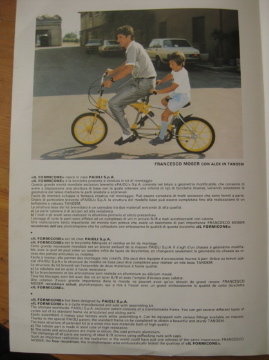 I uploaded this as I found very little information on this bike online, and this catalog was not accessible. 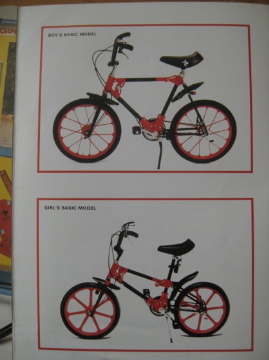 those seven spoke mags are rad!